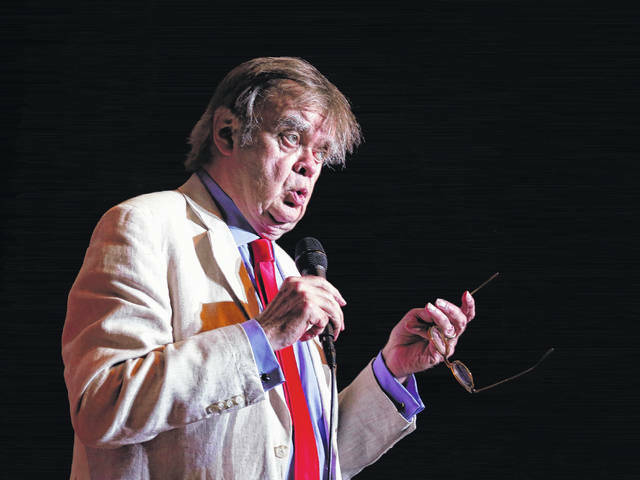 Garrison Keillor appears during a live broadcast in May 2016 for “A Prairie Home Companion” at the State Theatre in Minneapolis. Keillor said Wednesday he has been fired by Minnesota Public Radio over allegations of improper behavior. 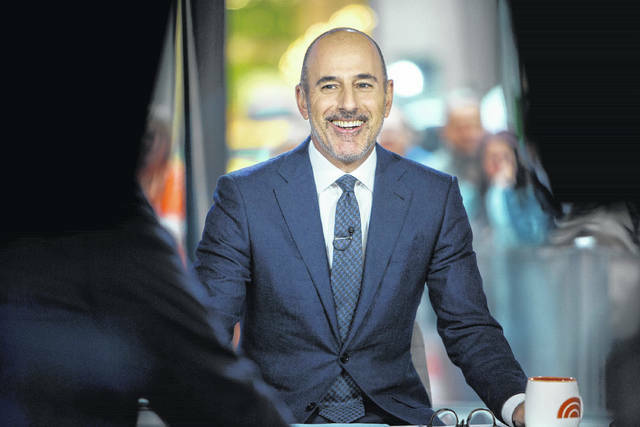 Matt Lauer appears Nov. 16 during a broadcast of the “Today” show in New York. NBC News fired the longtime host for “inappropriate sexual behavior.” Lauer’s co-host Savannah Guthrie made the announcement at the top of Wednesday’s “Today” show. COLUMBUS — When it comes to sexual harassment allegations, no employer wants to find itself in the position an Indiana university was in during the 1990s, when a woman complained to a senior administrator that the school’s chancellor had groped her.